AllStates Restoration works hand-in-hand along with your insurance company to provide you with complete service regardless of what size the project. With years of experience working together with insurance providers and handling insurance claims allow us to make the claim process simple for you. Our assistance can keep you from missing essential details, allows you intelligently discuss the situation with your insurance adjuster, and enable you to better comprehend the terms of your insurance policy. Additionally, we work with you through your entire claim to help you get all your benefits. With well over 25 years of combined experience working directly with insurance adjusters and agents, AllStates Restoration recognizes the insurance claims process from beginning to end, taking the stress off you and making the entire process a lot easier comprehend. 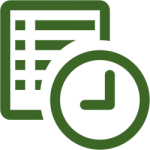 Filing a property claim can be a time-consuming task. Let us make the process easy for you. We’ll work closely with your insurer. AllStates Restoration exceeds expectations in working with insurance adjusters also in ensuring there isn’t any surprises. We thoroughly document the loss therefore we can send your insurance adjuster photos in addition to other documentation they deem necessary. AllStates Restoration has earned a reputation for attention to detail with major insurance companies. Allow us to review your insurance policy and work together with your insurance company to help you navigate the paperwork. 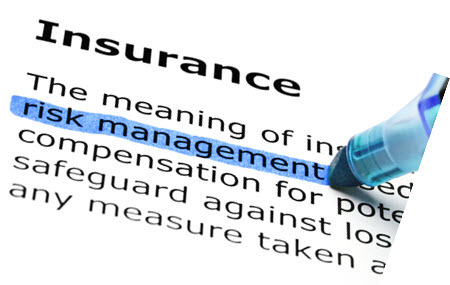 We offer direct billing to your insurance company. And because of our reputation in the marketplace, we’re a respected restoration company for many insurances companies. We work with most insurance providers. just touch base with us at 732-722-5211. 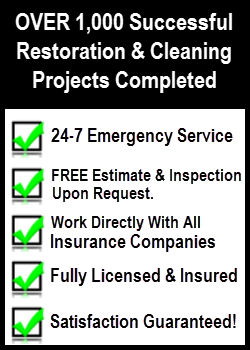 We can quickly check and see if your insurance policy will cover restoration and cleaning that we provide. Your insurance carrier is prohibited by law from requiring you to utilize a specific cleanup and restoration company. But they are allowed to “assist you” with the choice of a company and with getting restoration and cleanup work done in a timely manner. So they might give you a list of companies to choose from. How are your vendors chosen? Are there any benefits for me when deciding on a recommended vendor? If I should select a company from the insurer’s list, will the work be guaranteed by the insurer? Since we opened our doors in 2008 we’ve didn’t have an insurance agency not pay us because we weren’t on their list. And we’ve never seen a contract where the insurance company made the client use the insurance company’s vendors, either. Ultimately, insurance providers want the same thing we do: The home or business restored to pre-loss state and happy, satisfied clients who feel like they’ve been taken care of.